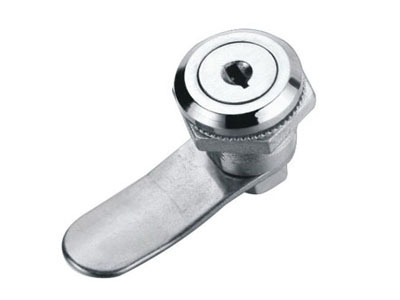 How to Maintain Cam Lock? layer on locks made of alloy materials will be wear off, which will be not beautiful any more. year or one year. Meanwhile, check whether fasting screw is loosen or not, ensuring that it is fastened. cause that cylinder cannot be rotated or opened. locking plate should be adjusted. other chemicals, or else, protective film on exposed parts will be destructed, leading to discoloration. overcome the elastic force, in case of handle or key being broken.